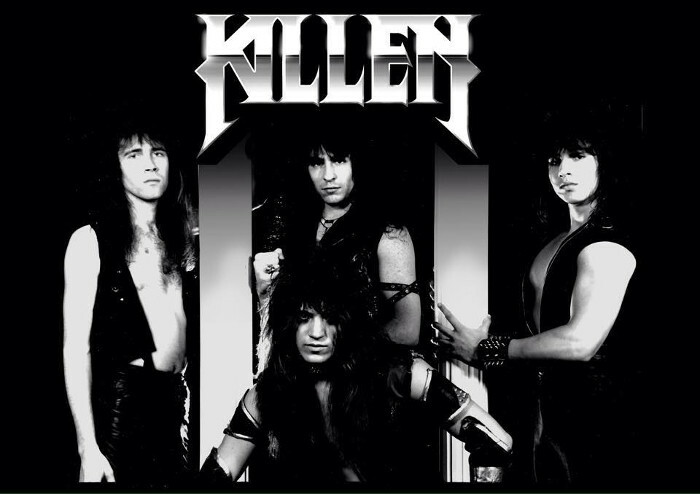 KILLEN is an US cult heavy metal band, consisting Staten Island musicians Mitch Thylacine (lead guitar), Mark Vasquez (bass), Butch Tyler (drums) and Vic Barron (vocals) hit the booming New York metal scene in 1986 with a dungeon themed stage-show to visually compliment with their unique sound, separating them from other bands of the time. 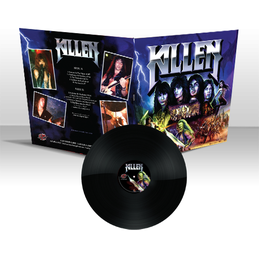 The band has released a self-titled debut LP "KILLEN", and was now re-mixed, re-mastered and re-released on CD and vinyl by Greece based record label Sonic Age Records / Cult Metal Classics on May 22nd 2015. The new CD comes with new cover artwork, the "Restless is the Witch" EP bonus tracks and a 20 page booklet which includes rare photos, lyrics and full band history. Also a 100 copy limited edition Box Set was released in October 2015, which is the massive collectors set, includes CD and vinyl copies of the album along with a poster and t-shirt. 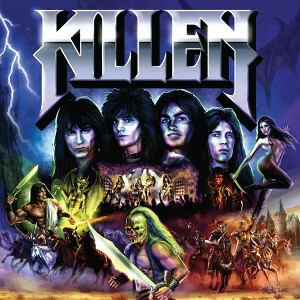 Fans of US traditional Heavy Metal should check out this album.